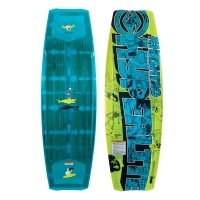 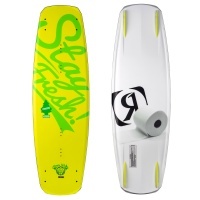 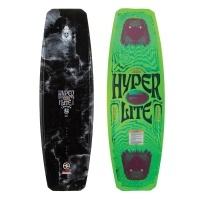 Check out our selection of wakeboards from leading brands, whether you are hitting the cable for the first time of doing crazy wake to wake tricks behind the boat we have something for you. 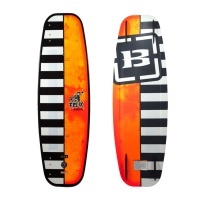 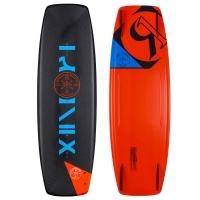 As well as boards we have boots, bindings, package deals, ropes, wetsuits, impact vests and other accessories available. 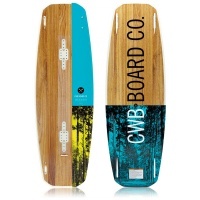 We are a bricks and mortar shop based in Swindon, Wiltshire around 20minutes down the road from WMSKI cable at the Cotswold water park. 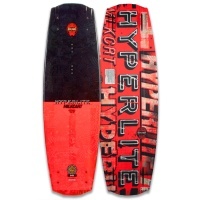 A whole new pro design from Nick Davies and Aaron Stumpf, the Hyperlite Hashtag uses a wider profile with a blunt nose and tail to really go in hard with those air tricks! 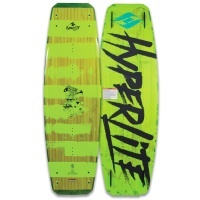 One of Hyperlite's longest running boards and for good reason! 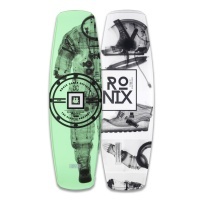 A whole new twist to the Wishbone shape featuring a machined crossover flex core finished off with a sintered enduro base!